This tutorial demonstrates the use of the R package, GAPIT, in a barley genome-wide association study. The video was recorded live October 3, 2013. Duke Pauli is a graduate student at Montana State University. 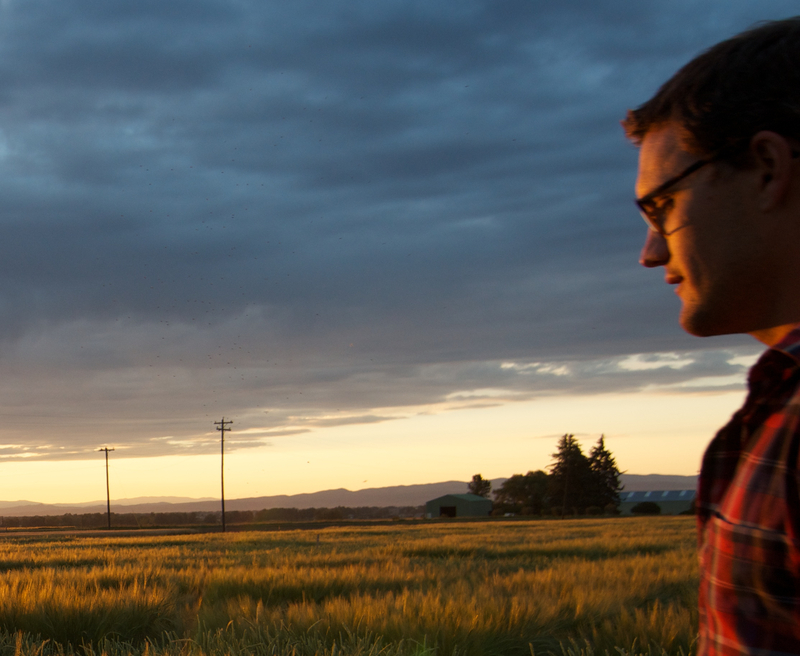 His work primarily focuses on the development of new malting barley varieties for the Montana production region using genome-wide association mapping to identify novel beneficial alleles that can be incorporated into barley breeding programs. His work also focuses on the implementation of genomic selection and understanding the utility of genomic selection on regional plant breeding programs. Zhiwu Zhang, Elhan Ersoz, Chao-Qiang Lai, Rory J Todhunter, Hemant K Tiwari, Michael A Gore, Peter J Bradbury, Jianming Yu, Donna K Arnett, Jose M Ordovas, & Edward S Buckler (2010) Adaptation of Mixed Linear Model for Genome-Wide Association Studies. Nature Genetics 42: 355-360. Development of this resource was supported in part by the National Institute of Food and Agriculture (NIFA) Solanaceae Coordinated Agricultural Project, Dry Bean Root Health East Africa, the Triticeae Coordinated Agriculture Project, and the Barley Coordinated Agriculture Project. Any opinions, findings, conclusions, or recommendations expressed in this publication are those of the author(s) and do not necessarily reflect the view of the United States Department of Agriculture.